Frank is product of the University of Cape Coast and holds a Bachelor of Commerce (B.Com) - Accounting Option from 2011. 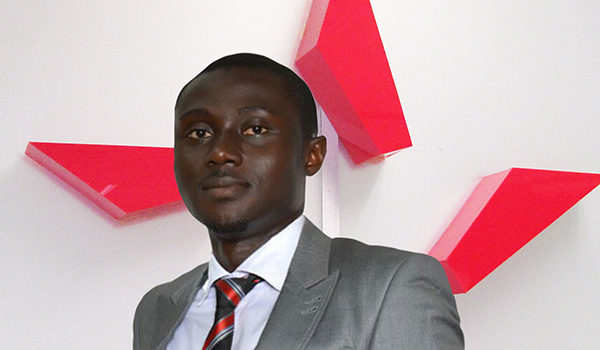 He also has a Master’s Degree in Finance from the Kwame Nkrumah University of Science and Technology. He has attended numerous seminars organised by the National Insurance Commission and the Ecowas Bureau. Frank has been with Star since 2011 for National Service and was permanently appointed in 2014 as an Underwriting Officer at the Kumasi Branch where he excellently streamlined the operations of Agents reporting to the Branch.